Another successful presentation at the Conference Of ICT professionals in the energy supply sector of Slovenia for Bintegra. Bintegra presented IT integration in modern electricity networks using the CIM model at the 23th OTS conference (23. konferenca sodobne informacijske tehnologije in storitve). 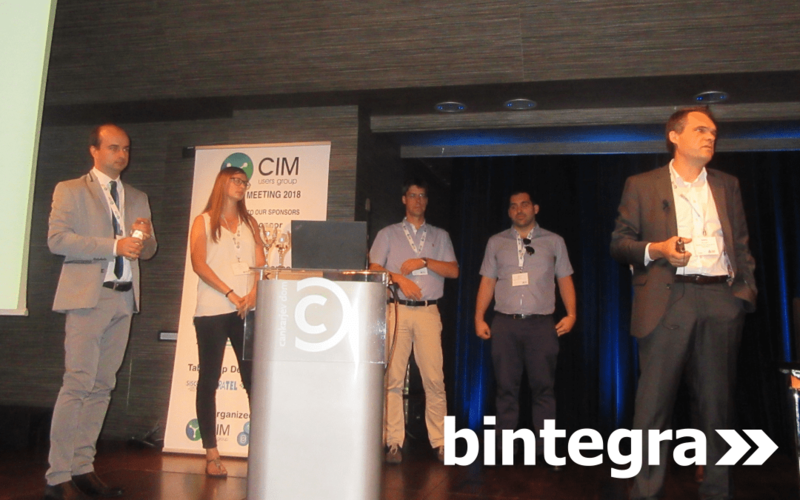 Bintegra’ s presentation at CIM USERS GROUP – EUROPEAN MEETING. 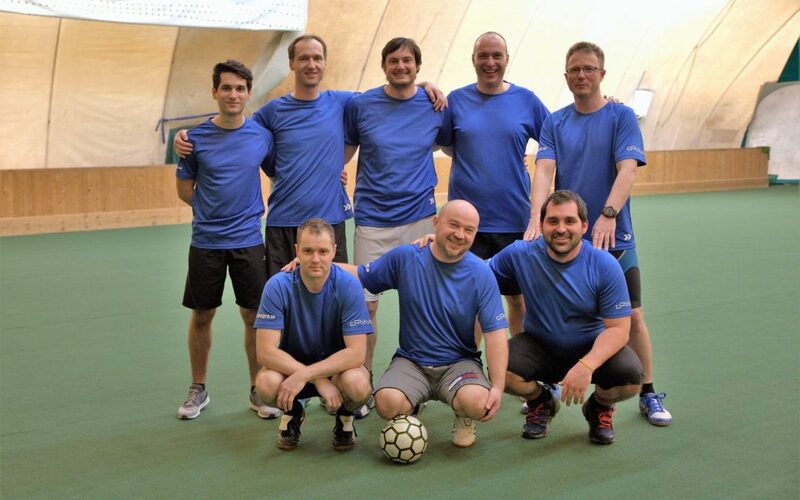 Are you looking for new challenges and career opportunities? 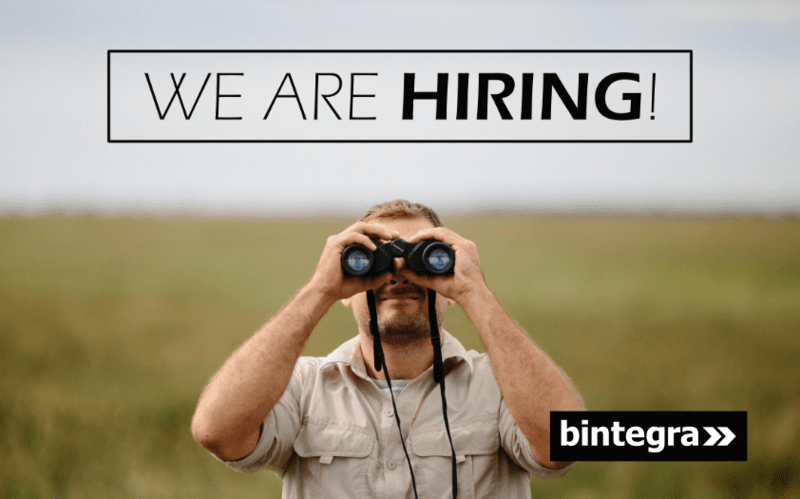 If your answer is yes, join us and be part of fast growing and successful company Bintegra, part of the Solvera Lynx group. © Bintegra d.o.o., 2018. All rights reserved.